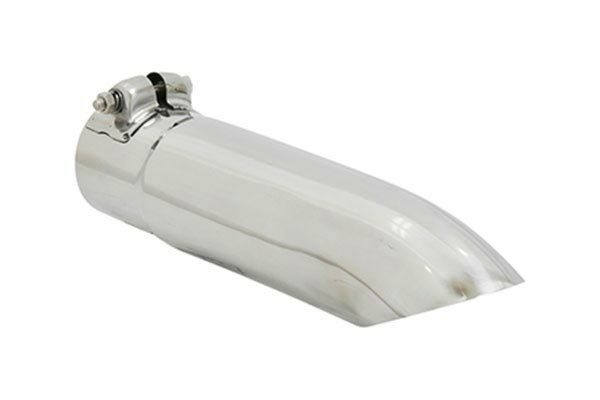 Flowmaster 15379 - Flowmaster Turndown Angle-Cut Exhaust Tip - FREE SHIPPING! 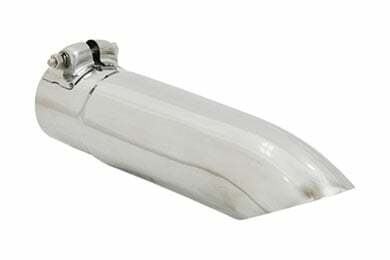 the tip is well machined, polished to perfection and performs well. There is a problem however. The bolt used to draw up the tip around the exhaust pipe is too small. When trying to draw up the tip around the exhaust pipe, the bolt stripped the threads on the nut and bolt. Went to the local auto parts store, got a larger sized bolt nut and washer set up and it now works perfectly. I had just bought a flowmaster super 40 series delta muffler along with this turn down and it preformed exactly what I wanted it to, loud and aggressive!! Reference # 762-656-368 © 2000-2019 AutoAnything, Inc.